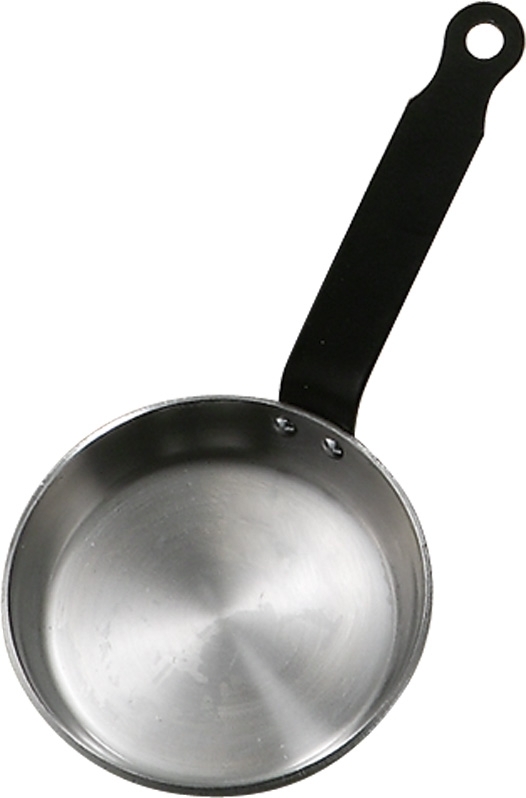 The non stick Blinis pans are not only built with thick steel, they also have a non stick finish later that is specially designed so you can cook crepes, blinis pancakes, or any kind of "tapas". 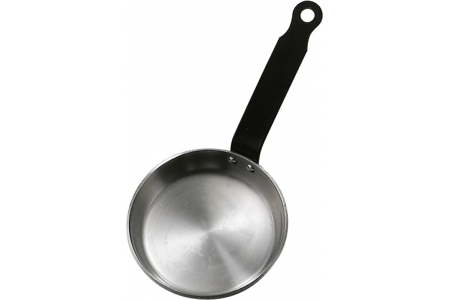 To keep this steel product in optimal state, remember to dry the pan with a soft cloth. After cleaning, spread with cooking oil both the inside and outside of the pan . Store your oil-spreaded blinis pan in a dry place, wrapped in paper and inside a plastic bag.